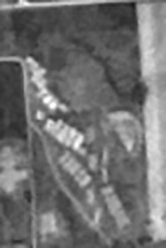 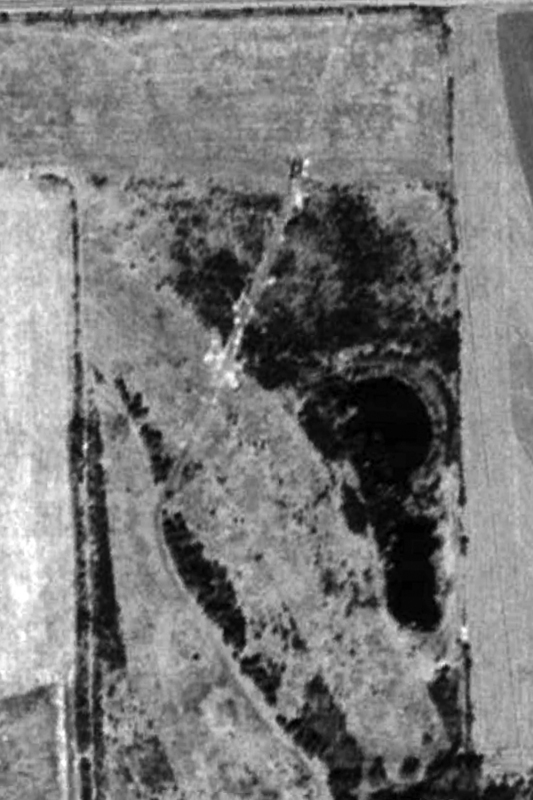 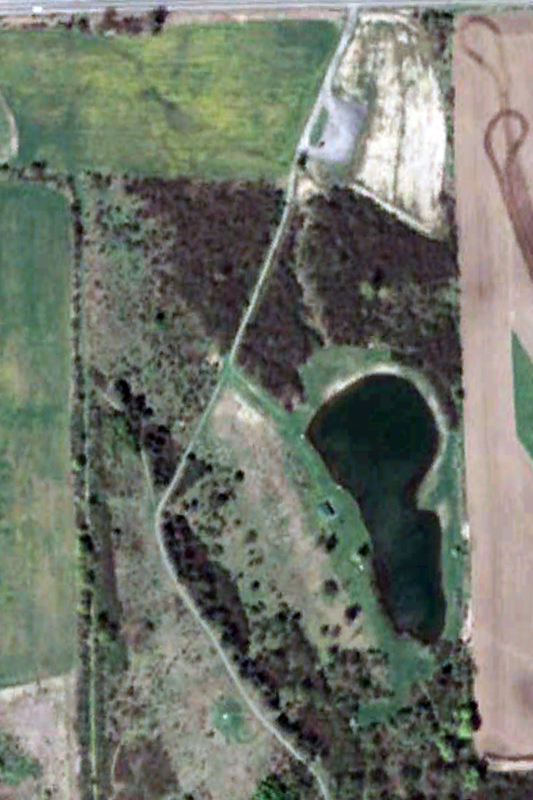 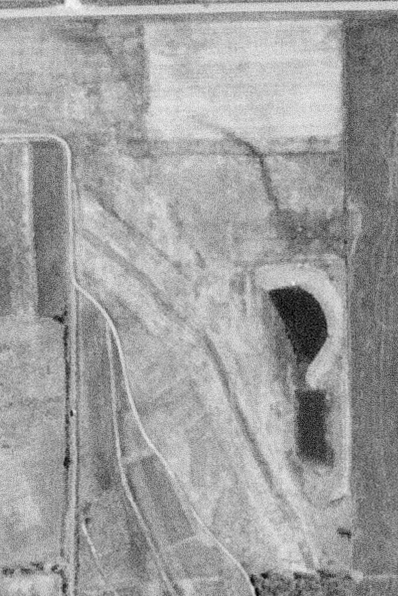 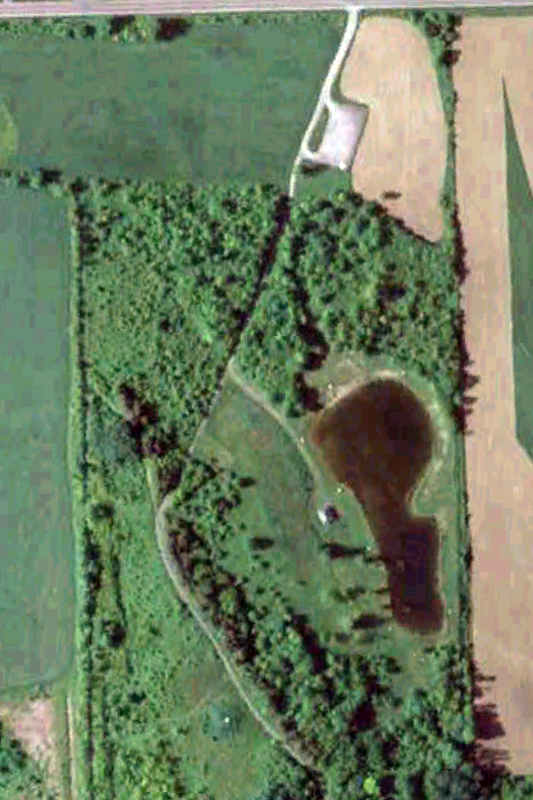 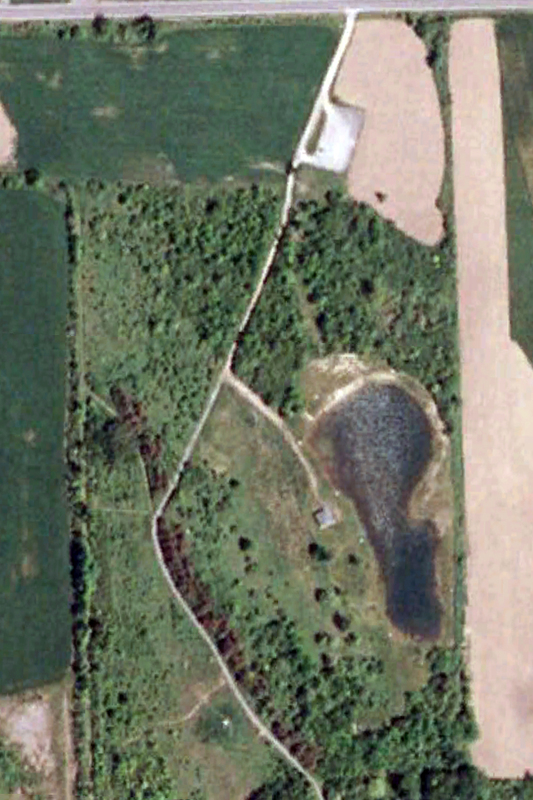 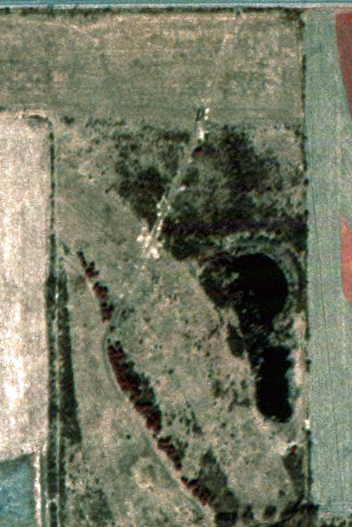 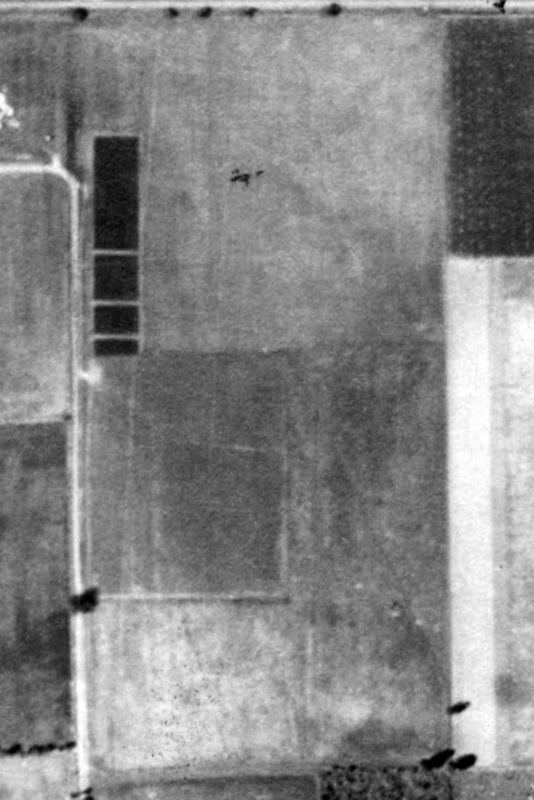 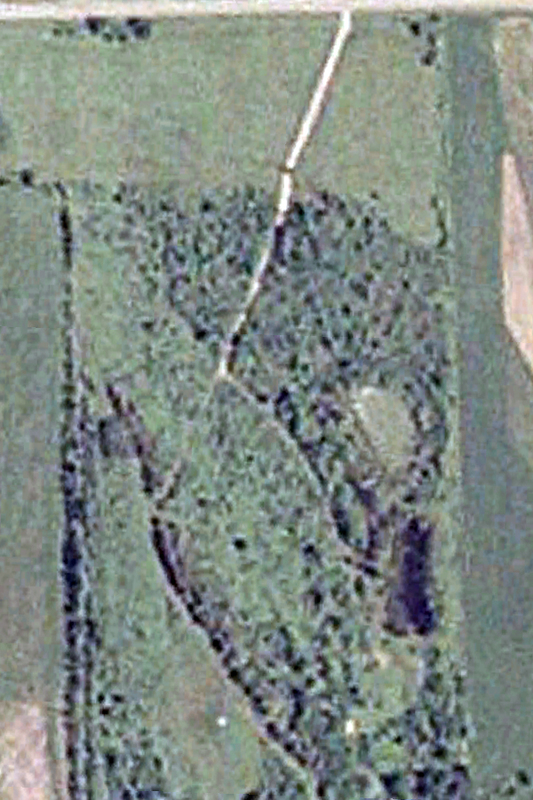 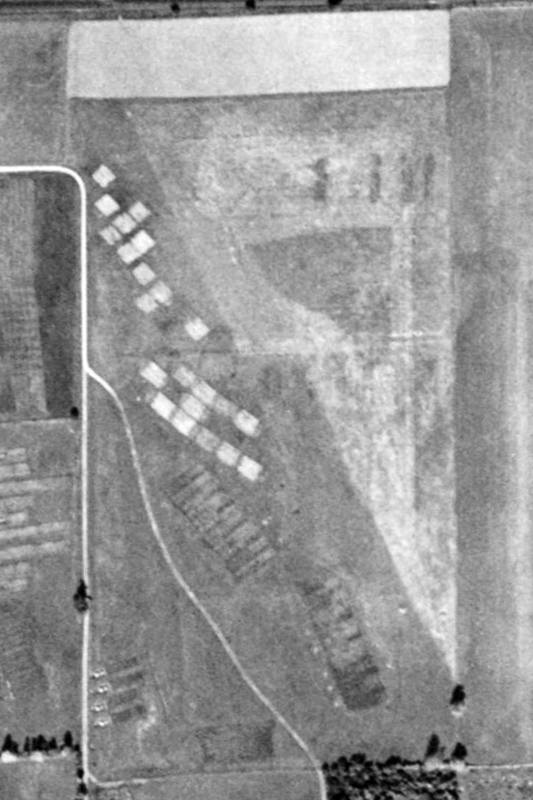 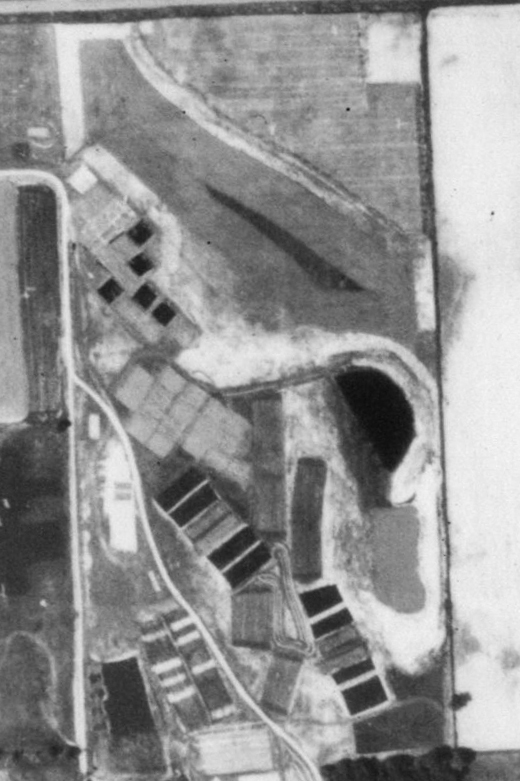 According to the aerial photographs shown below, what is now the Bill Pavlus fishing pond did not exist until sometime around 1957, when two smaller ponds were dug at what was then the USDA’s Marcellus Soil Management Research Station (commonly called the Federal Farm). 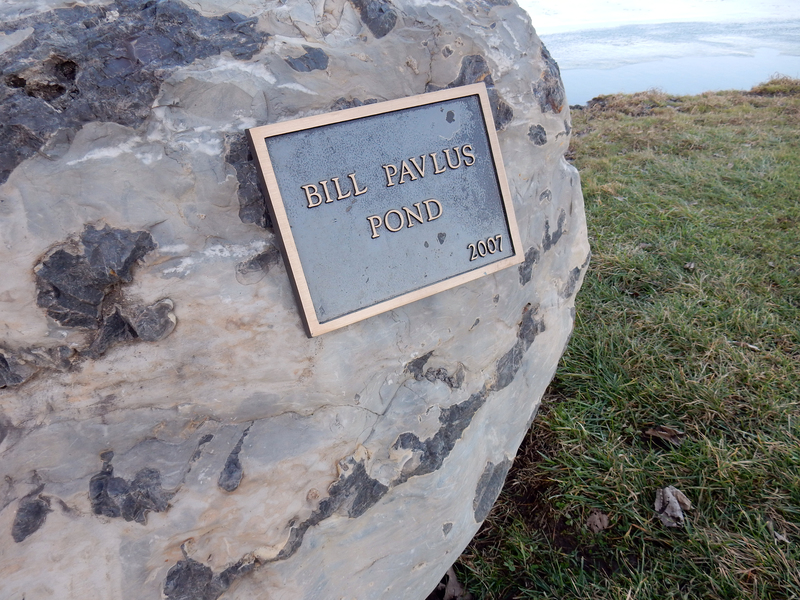 In 2003, after the land was given to the Town of Skaneateles, the pond was enlarged to its current dimensions. 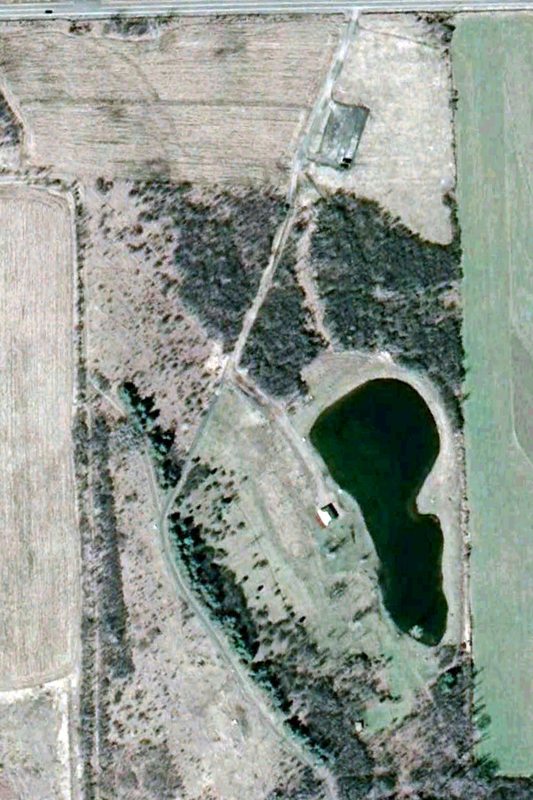 This pond has been the site of the annual kid’s fishing derby every year since 2001 (before the enlargement). 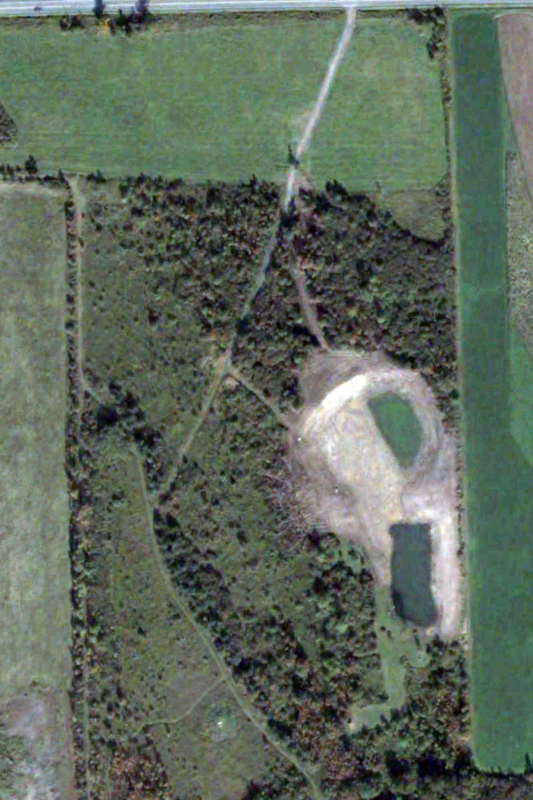 Without proper maintenance, ponds eventually revert to a state similar to their natural surroundings by going though successive stages as swamps or bogs and eventually will completely fill in or drain and return to forest. 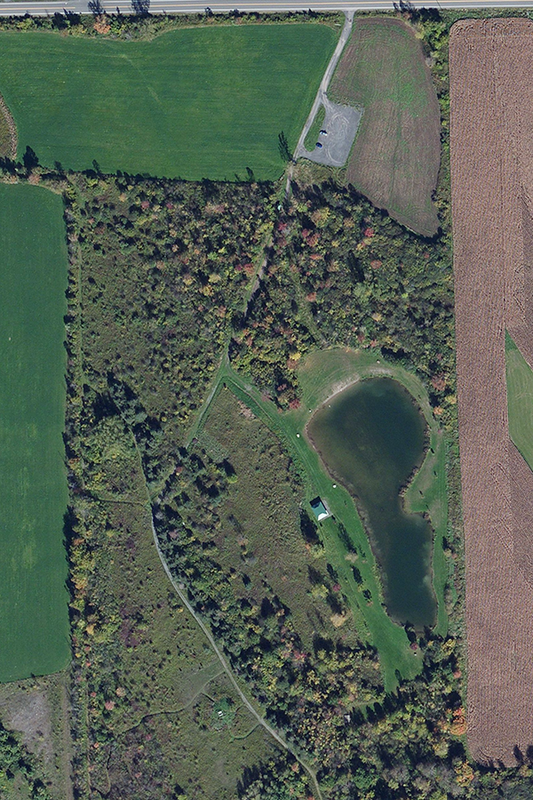 To remain useful for fishing, this pond will require clearing of selected vegetation especially a highly-invasive grass known as common reed (Phragmites australis) as well as periodic control of some of the more beneficial native vegetation such as cattails and rushes. 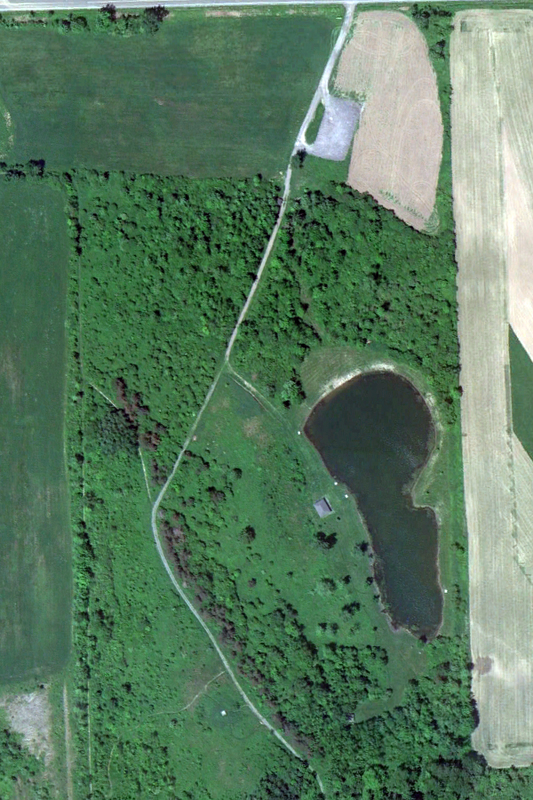 Depending on their location, certain trees such as willow may need to be removed to reduce excessive leaf litter or loss of the pond water.